To us four grandchildren (Rich, Dave, Alex and Trudy) our grandfather's stories were straight out of a movie. He grew up in the immigrant tenements on East 9th St. in Manhattan, where they would leap high above the sidewalks from roof to roof playing cops and robbers. He quit school in 4th grade to become a roller skate messenger on Wall Street ("of course I didn't know how to roller skate, but if I told 'em that I'd never get the job"), and at 20 he packed his new wife into the front seat of a doctor's car who had hired him as a chauffeur and headed west ("Of course I didn't tell him I didn't have a license, I would never have gotten the job!"). Our Dad, Bruce, and our Aunt Joyce were born in LA, but the family soon yearned for Little Rhody and came home. Gramps had an infectious laugh, told tall tales, loved a stiff drink, and was a high stakes poker player. 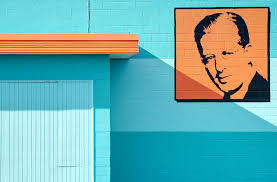 He got comped free trips to Vegas in the heyday of the late 60s, and played in secret games in private suites at The Biltmore. Yet, above all, Ed Lang was a salesman with a dream. He could sell whatever you needed selling. He became the National Sales Manager for NCR (National Cash Register) in their power days, then went on to become the National Sales Manager for the A.T. Cross Pencil Company. Ball point pens were hitting the market and he harangued them to make a pen because he's sell the daylights out of it. They hesitated, but eventually gave in and the Cross Pen was born (our mother always told us to take Grampa's stories with a grain of salt, but we have proof of that one!). He then left to open his own pen store in the Providence Arcade. 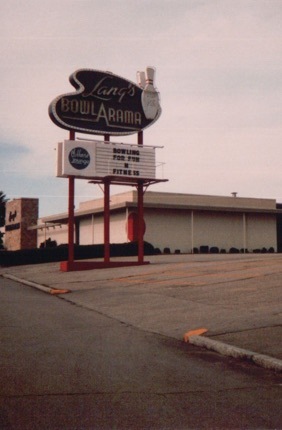 All along, though, he dreamed of opening a bowling alley and he never gave up on that dream until he found a piece of land, found the money through friends, and opened Lang's Bowlarama on October 2, 1960. Our Dad, Bruce, meanwhile, had finished college at URI, put himselft through Harvard Business School and went into the US Army. After the Army, he was recruited into the booming TV news business, where he was an executive at CBS News during the dynamic days of Civil Rights and NASA's first moon landing, and went on to be President of a production company that made the very first video cassette in the USA. Like his Dad, though, home called. 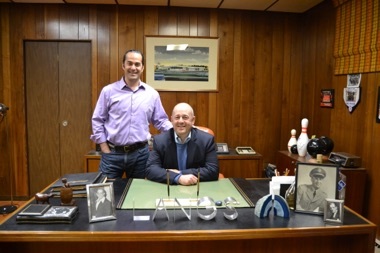 Opting for a life where he would see his kids grow up, we pulled our Mom away from her family in New Jersey and moved to Rhode Island in 1972 where Dad went into the family bowling business. He worked all day and most nights (but was at the family dinner table every night at 6pm sharp) to make Lang's one of the top centers in the country. Bowling was huge in the 1970s, and the pro tour came to Lang's in 1976. In 1983, the family leased the center to AMF Corp., a national bowling chain operator and it seemed the Lang Family era was over. 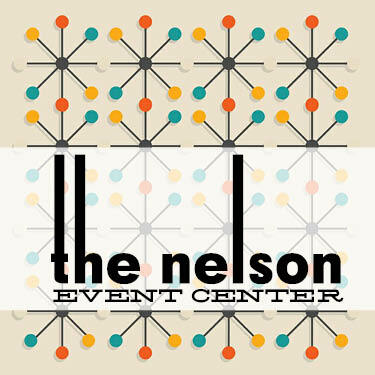 By the summer of 2012, the center had fallen into a state of neglect. One day in June the skies parted and a voice called on grandsons Rich and Dave to step up to the plate. The rest, as they say, is history. Come on in and see what we have done to bring Lang's Bowlarama back up to our family's standards.